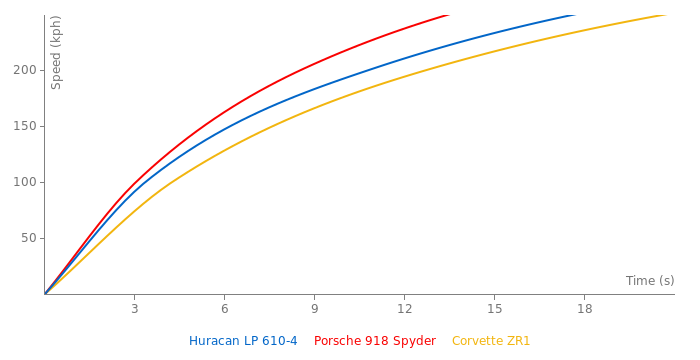 Please take down the laptimes of the LP610 that were done using Non stock Trofeos, Pirelli PZero Trofeo R tyres are Not an option to have on the Huracan, The highest level of tyre is the PZero Corsa, R comps as well. I have checked the UK, US, GER,IT websites and it does not state that they are available as an option or anywhere there, And around half the times are from those countrys that i have checked. FastestLaps, fakekillerfour, DeDe or somebody! 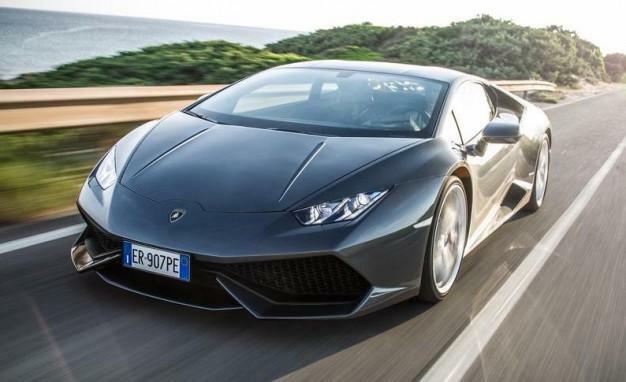 What do you think that the Huracan did 0-200 km/h in 8 seconds at Automobilismo's test? It's the same test when it did 0-180 in 6.4 s.
Do you think it's possible that this car can do 0-200 km/h in 7.9 - 8.0 seconds? 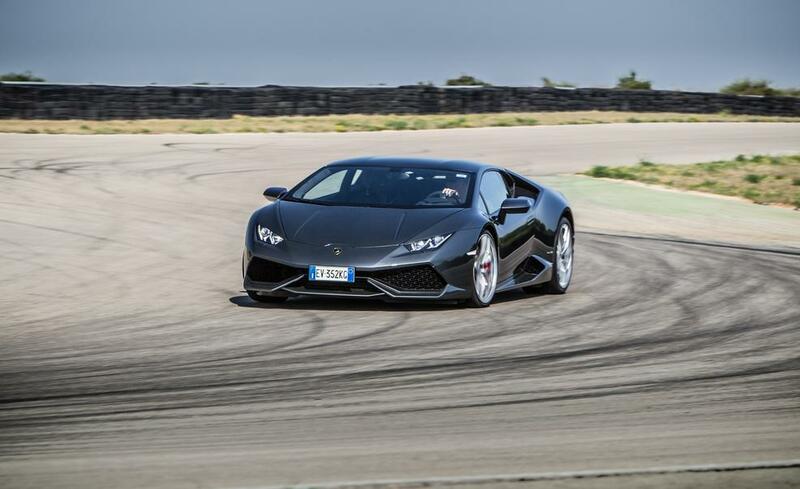 Lamborghini Huracan performante is on top with 6:52.01, is that evidence good enough? 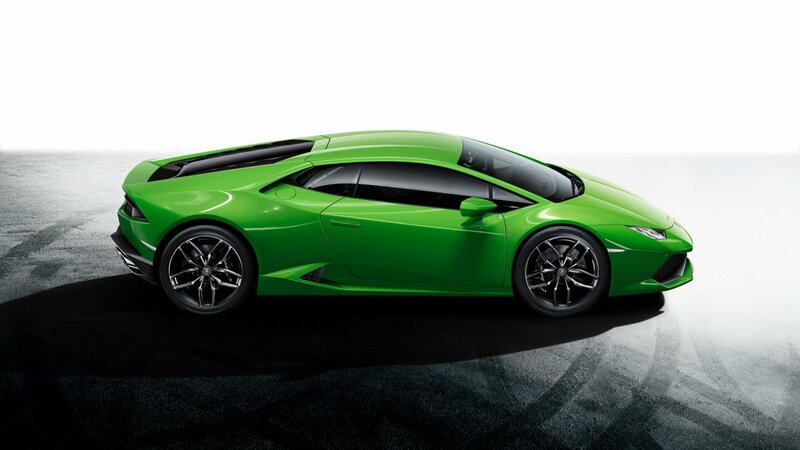 Great job Lamborghini, this is a beginning of a new era!! Why even bother posting that article?.. 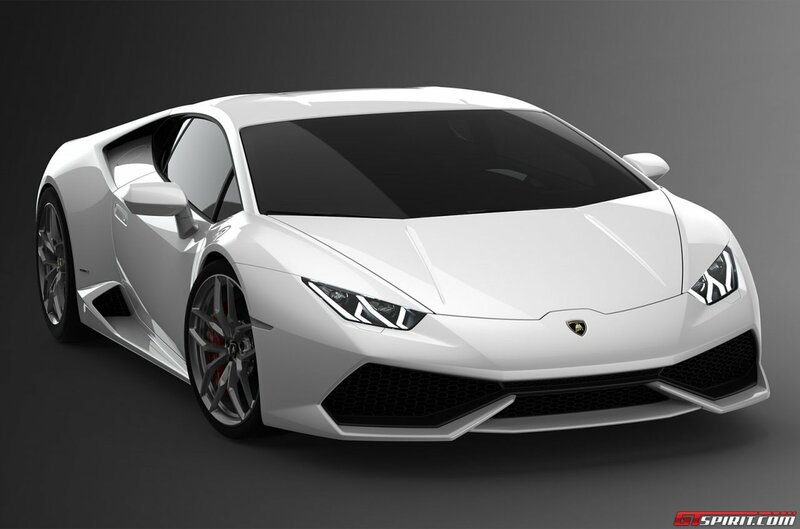 Change huracan lp610-4 curb weight to 1544kg. 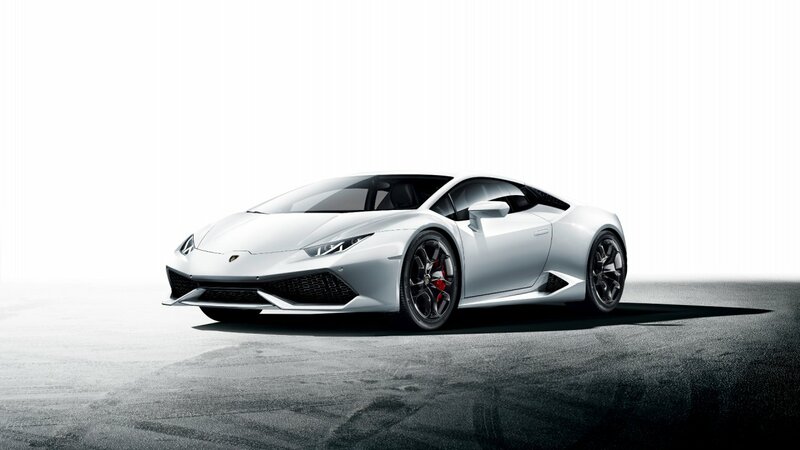 Change curb weight of Huracan LP610-4 to 1544kg. 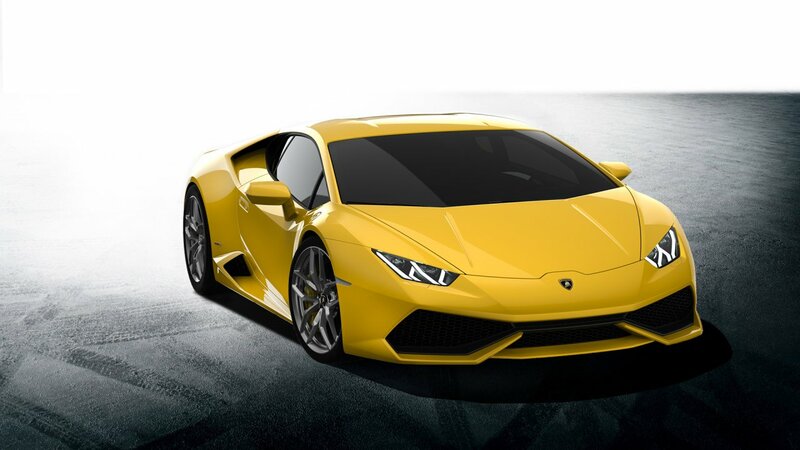 Change curb weight of Huracan LP610-4 to 3423 Ibs 1553 kg. 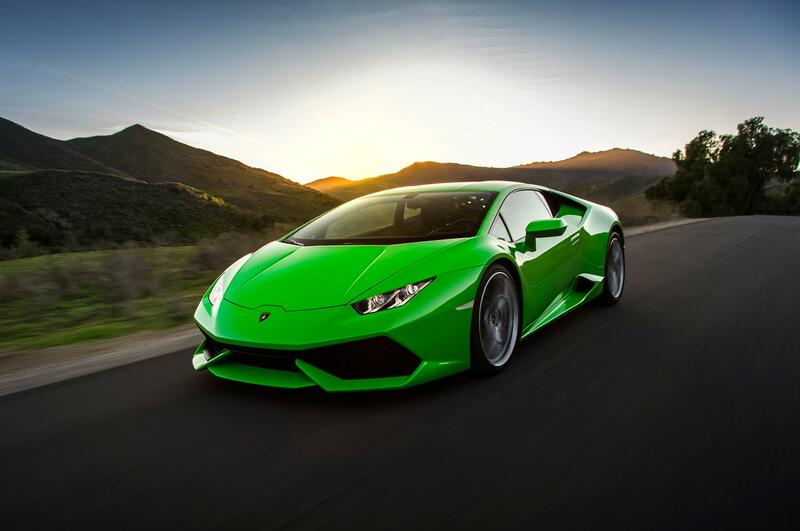 1422 kg is the dry weight listed by lamborghini. Only have the same times. 488 have a few test when dport auto or other magazine same quatroruote will do a super tedt you can compare. In a simple test the caras do a few laps to take the time. In a super test it is very diferent. In quatroruote bot cars does supertest by the same people but diferent conditions and Vairano is beter for the awd cars...488 is fast in stright and in a track but i prefeer taht magacines do a direct competition. When sport auto does a super test of 488 in best conditions same than huracan or a test in the same day you can compare the times. Trofeo R is 1 second faster tahn cup 2 in a 1 minute dead track. 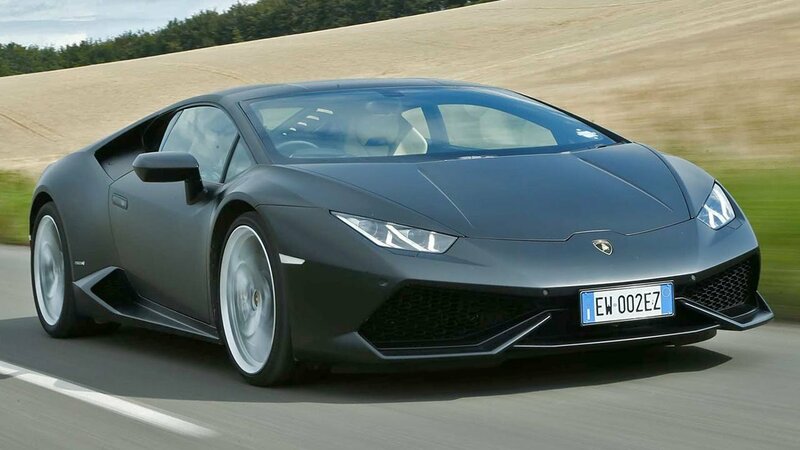 Huracan LP610-4 never did 1:08.7 at hockenheim short. McLaren 675LT did hockenheim short in 1:07.2 also with Pzero trofeo R tires. 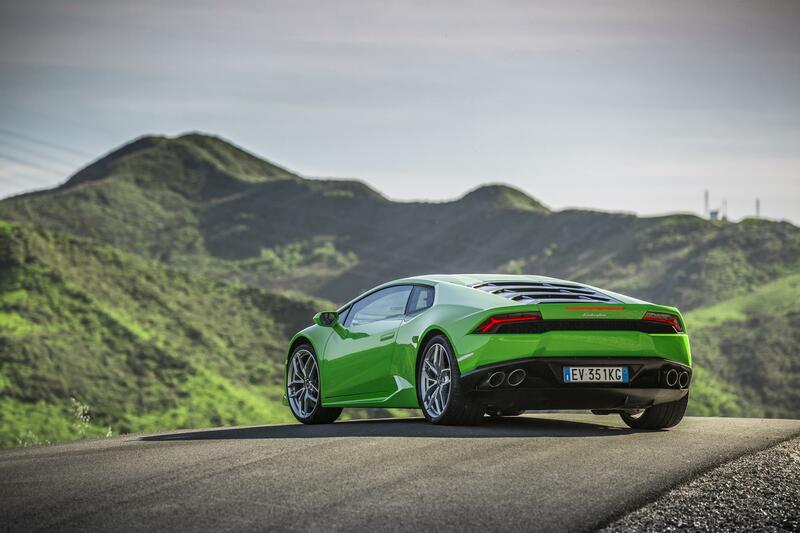 Huracan time is 1.08.7 with even better tyres than 911.2 turbo s that had a lap time of 1.08.5. The time of 1.07.5 is not a valid time because Trofeo R tyres are not street legal. Idiot comparation between a car with super sticky tyres and a car that has normal road tyres. 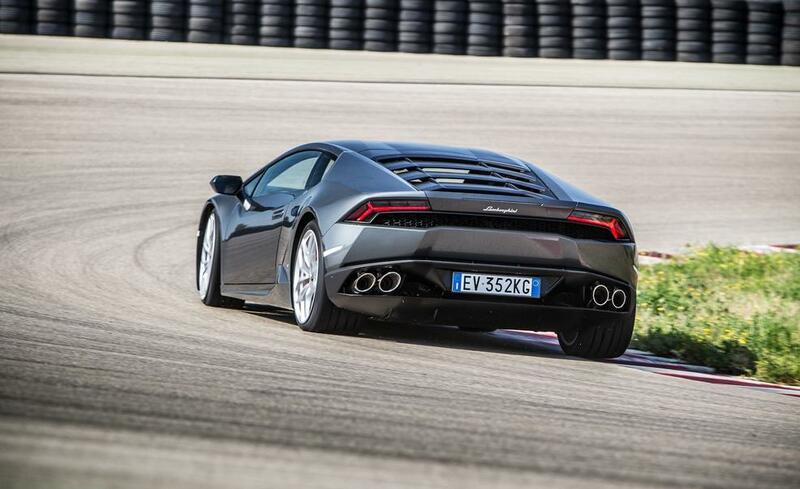 Is logical that a huracan with some racing tyres will have even a better time than 1.07.5. Put some slicks and you will see the result.